While Waukesha County in Wisconsin might be known most for its large number of picturesque lakes and lake communities, it’s also home to some pretty fabulous golf course homes as well that are perfect for both golf enthusiasts and those who simply want all the perks of living in a golf course community alike. Situated just west of Milwaukee County and only about a 30 to 45 minute drive from Milwaukee, depending on where you’re located, perhaps the best part about golf course homes for sale in Waukesha County is that many offer that hard-to-find blend of a rural lifestyle with plenty of modern urban conveniences. Even if you don’t happen to live on a golf course community, golfers and outdoor still love calling Waukesha County home, as more than two dozen public and private golf course are located in the area, providing lots of different options for golf lovers at all skill levels. 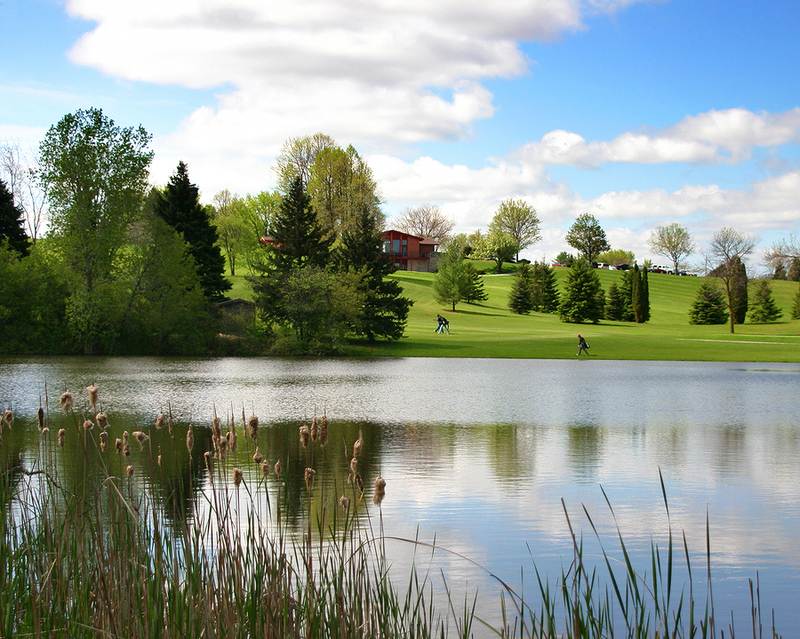 Even if you’re not that into the golfing culture, living in a Waukesha County or Lake Country golf home also has loads of other outdoor recreational opportunities that include over 2,000 acres of public parks, 72 miles of hiking and biking trails, and a number of indoor and outdoor public pools as well. So whether it’s a full-size golf course home or a smaller, maintenance-free golf course villa, if it’s a piece of golf course real estate you’re after, Waukesha County is sure to have something that fits all your lifestyle needs and wants, and especially when it comes to golfing. For more information about golf course homes for sale in Waukesha County or golf course homes for sale in Lake Country, Wisconsin, contact JJ Hausmann today at (262) 347-8336 to schedule a showing or to learn more about what’s currently on the Lake Country real estate market!